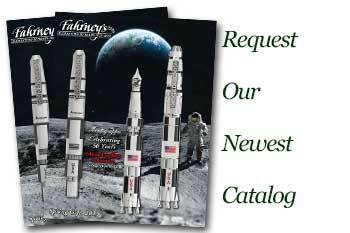 Order your Pelikan Souveran M400 Fountain Pen today from FahrneysPens.com. Fine Pens, Refills & Luxurious Gifts – great prices & fast shipping. In 1950 the Pelikan fountain pen 400 was launched. The remarkable green transparent striped ink container became a color symbol for the Pelikan fountain pen, which has yet remained. And in 1955, Pelikan counted among one of the last manufacturers of writing instruments and, moving with the times, Pelikan introduced ballpoint pens fitting the fountain pens. Further innovation in 1960: the Pelikano was launched - it was the first school fountain pen that was constructed on the basis of fundamental research from writing educators, teachers and students. In the 1980s fountain pens experienced a revival and became more elaborate in their equipment and special product series were made. 1982: the "Souverän M 400" was launched, which was a renewal of the fountain pen 400, Pelikan managed to live up to its previous successes. 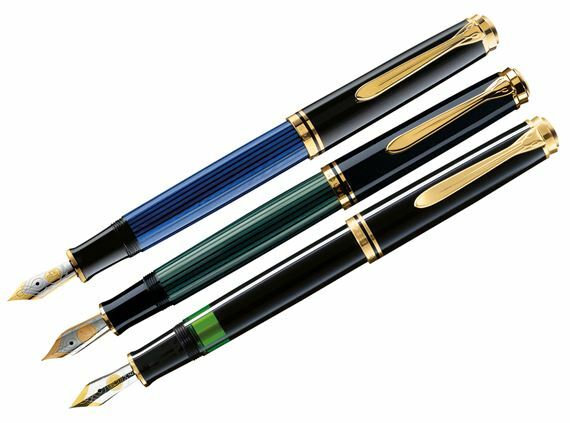 And in 1993, with the introduction of the model "Blue Ocean", Pelikan began constructing limited edition models with an extraordinary design for collectors and enthusiasts of fine writing instruments. These special writing instruments were awarded many times.